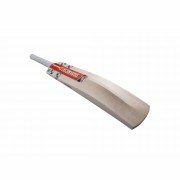 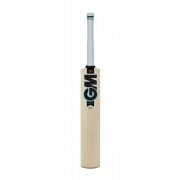 Welcome to the Junior Cricket Equipment Shop at All Rounder Cricket. 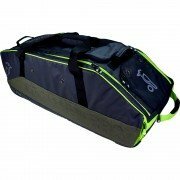 You will find everything you need to fulfill your playing requirements including Bats, Batting Pads, Batting Gloves, Wicket Keeping, Bags, Footwear, Body Protection, Helmets and Clothing. 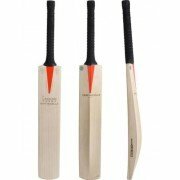 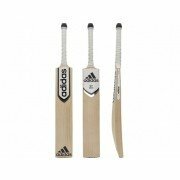 As always you can choose from all the top cricketing brands including Adidas, Gray Nicolls, Gunn and Moore, Kookaburra, Spartan, Puma and many more. 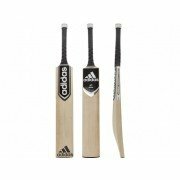 Top quality products at highly competitive prices is one of the main reasons our customers keep coming back year after year to us.